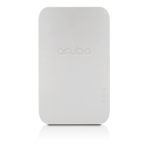 HPe Aruba access points offer excellent wireless WI-FI performance. 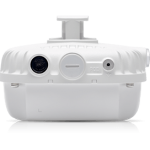 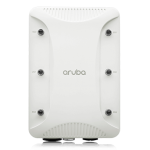 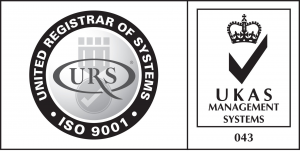 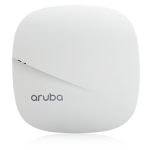 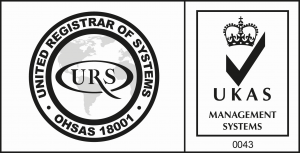 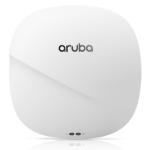 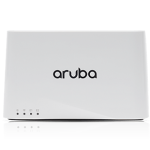 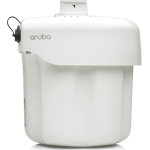 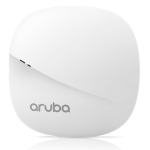 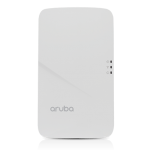 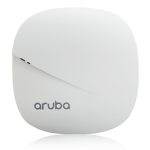 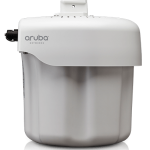 The wireless access points are location ready and can be managed using a controller or controllerless (Aruba Instant), or remote access. 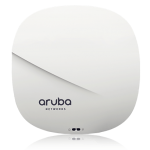 Stoneleigh will help you determine what method best suits your business depending on the design, scope and scale of your wireless project. 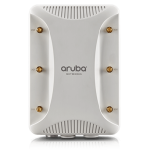 HPe Aruba newest Wave 2 AP’s are fast 11ac speeds and include HPe Smart Rate multi gig uplink.